It is often thought that the numerous contradictory perspectives in Margaret Cavendish's writings demonstrate her inability to reconcile her feminism with her conservative, royalist politics. 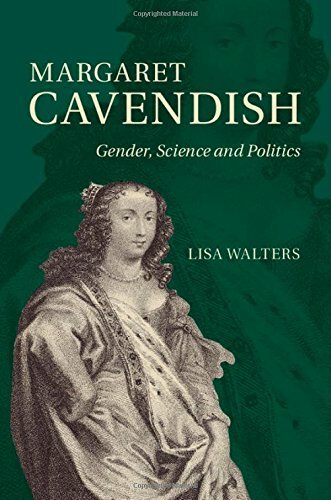 In this book Lisa Walters challenges this view and demonstrates that Cavendish's ideas more closely resemble republican thought, and that her methodology is the foundation for subversive political, scientific and gender theories. With an interdisciplinary focus Walters closely examines Cavendish's work and its context, providing the reader with an enriched understanding of women's contribution to early modern scientific theory, political philosophy, culture and folklore. Considering also Cavendish's ideas in relation to Hobbes and Paracelsus, this volume is of great interest to scholars and students of literature, philosophy, history of ideas, political theory, gender studies and history of science.